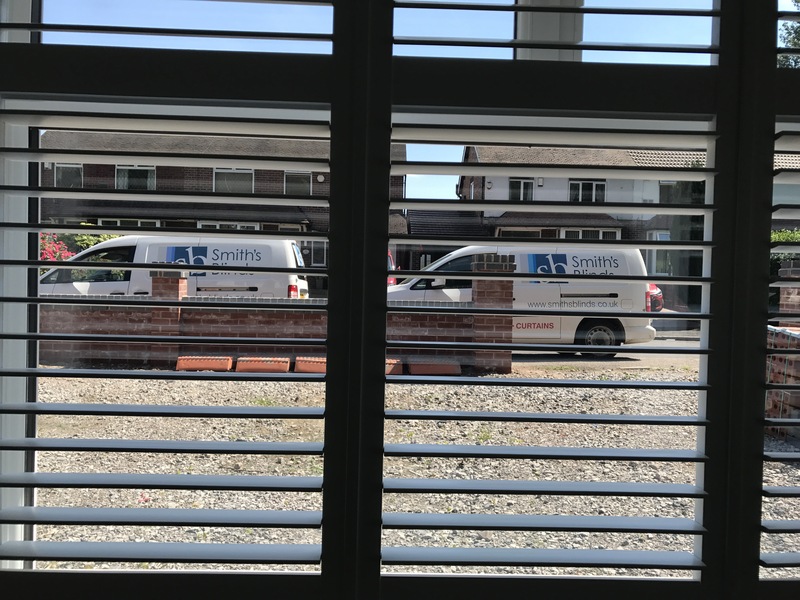 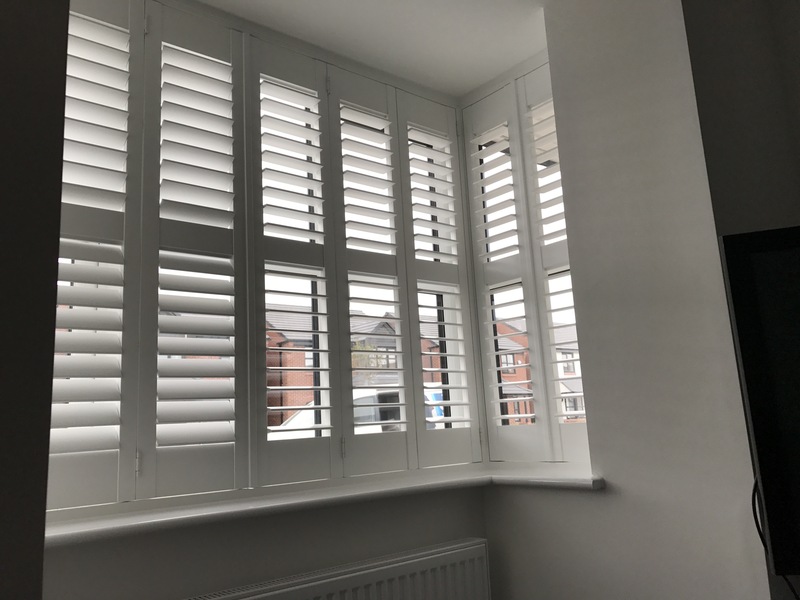 Real wood shutters fitted this week in Worsley. 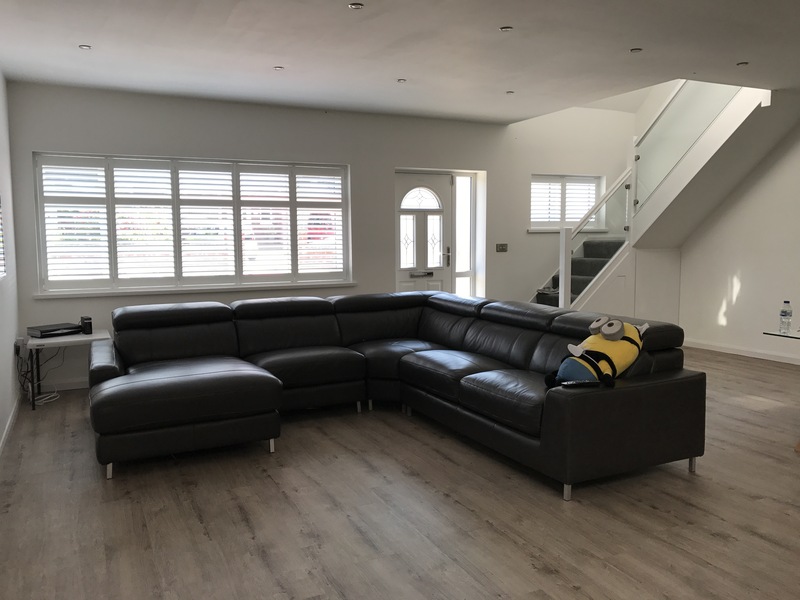 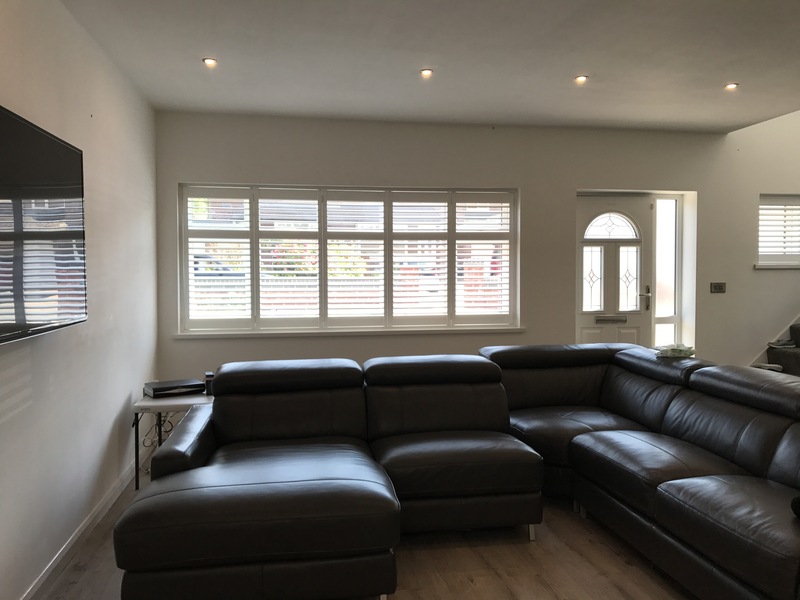 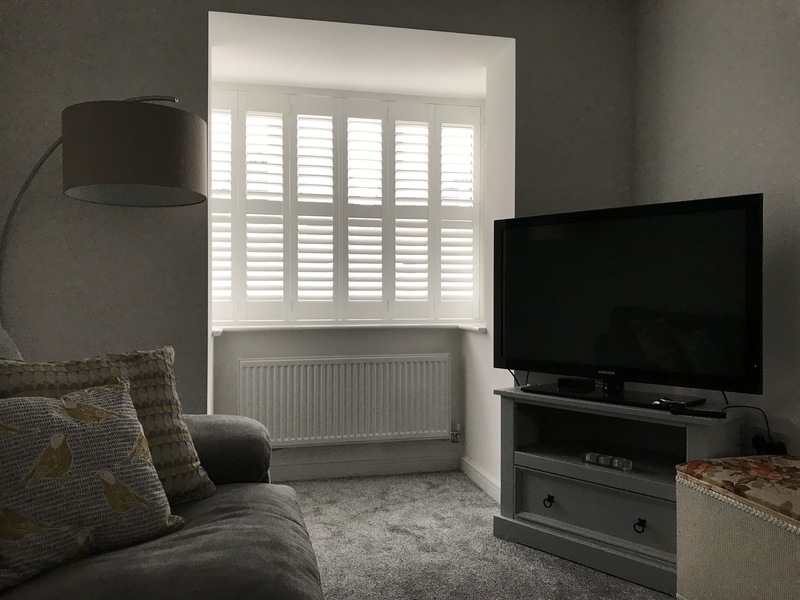 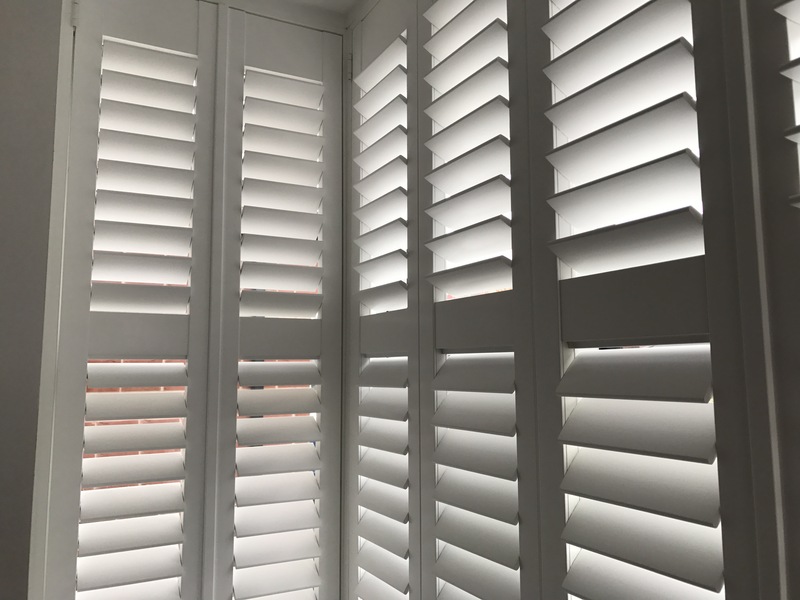 With the size of the lounge being on the wide size, wooden shutters are used for their lightness. 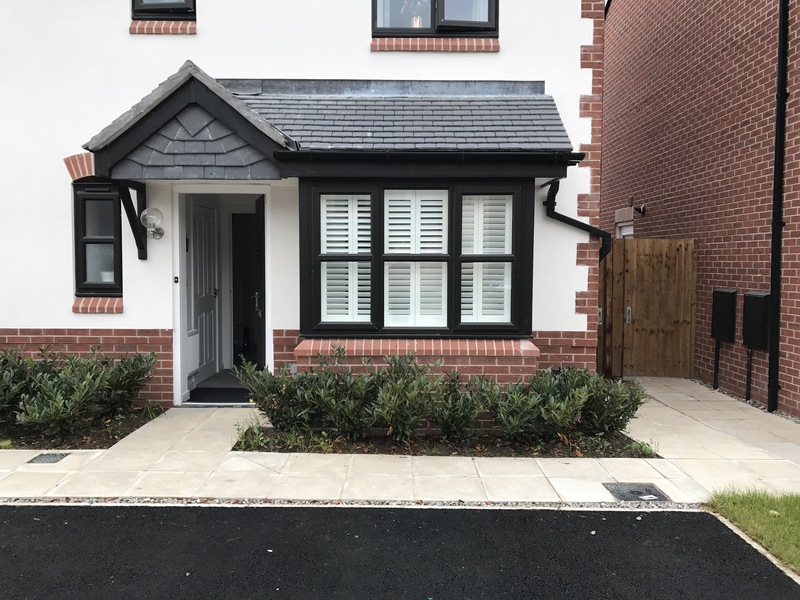 New build Redrose Homes. 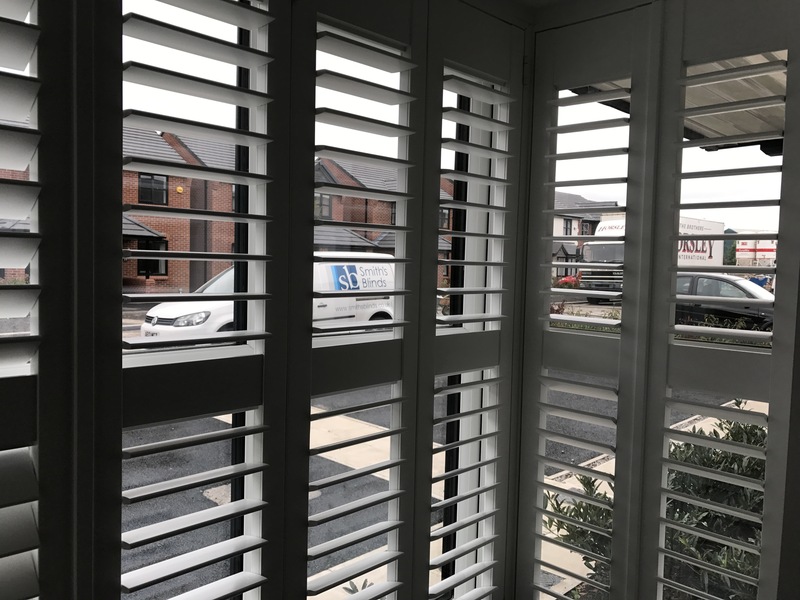 Real wood option plantation shutters. 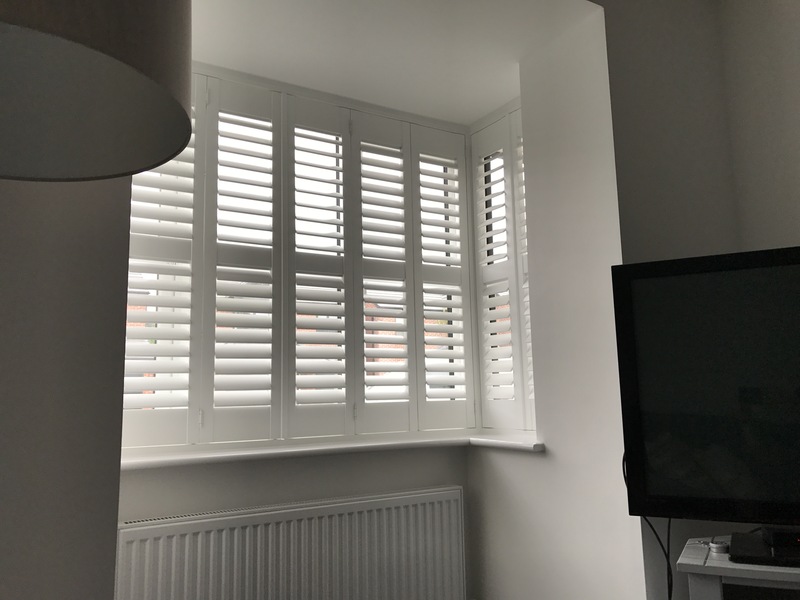 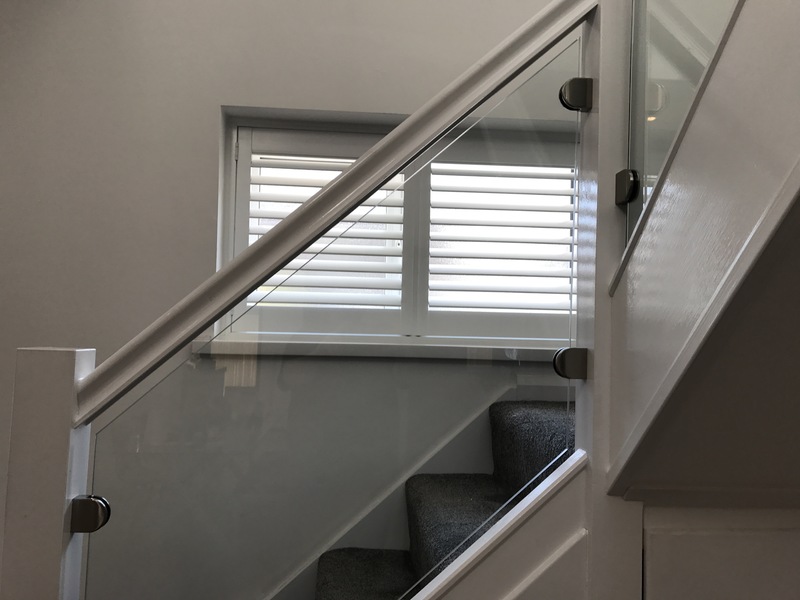 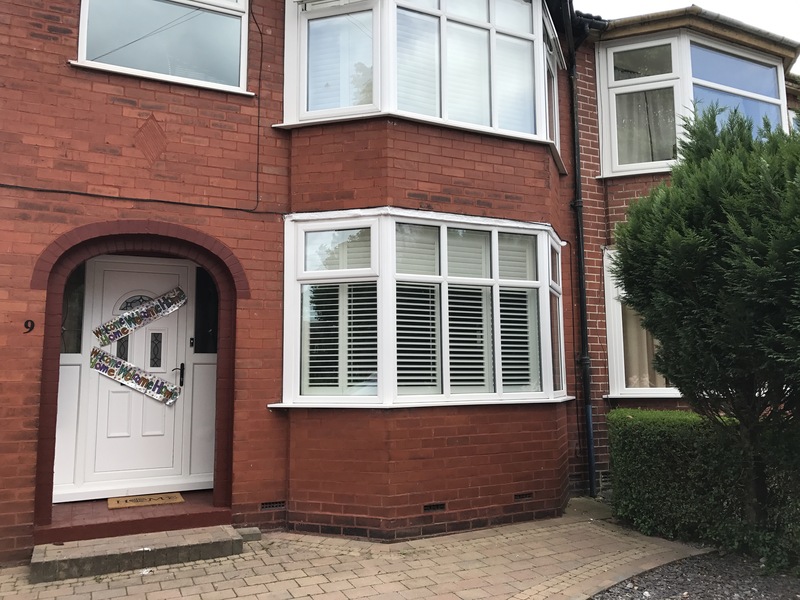 Fitted Recently at a house in Didsbury. 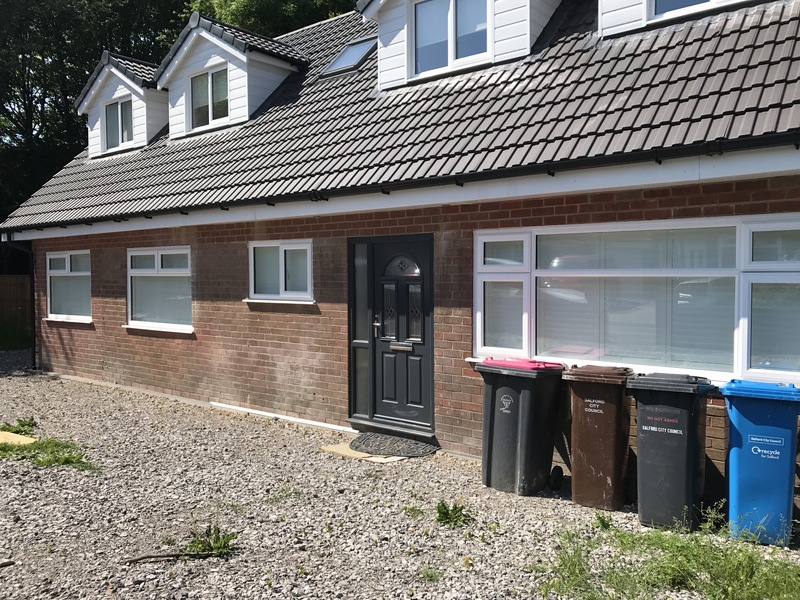 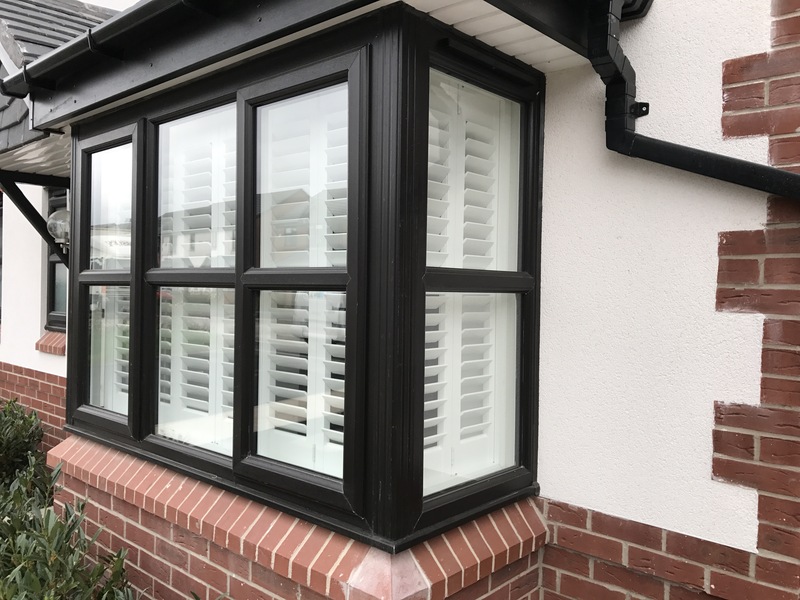 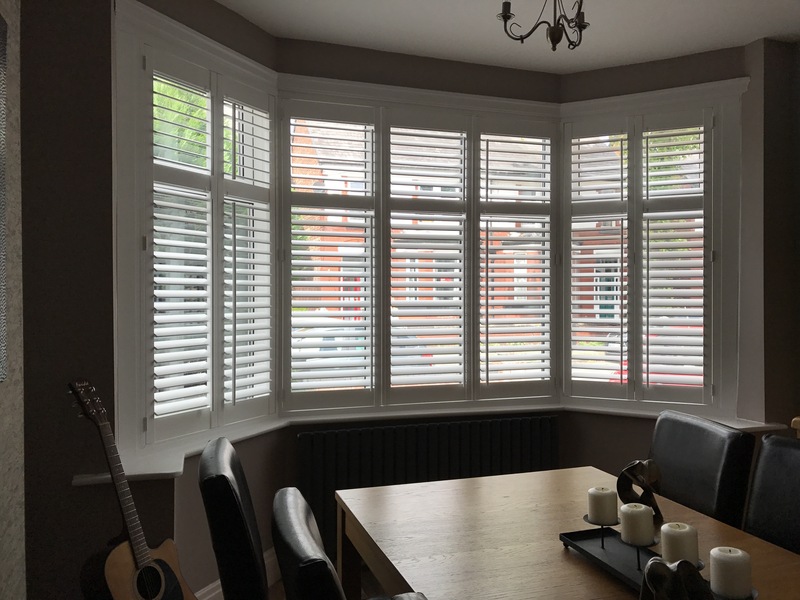 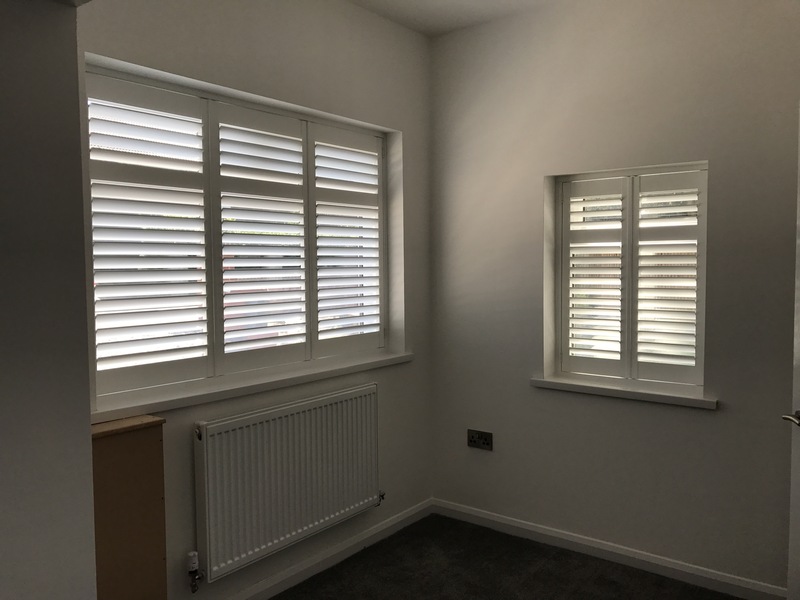 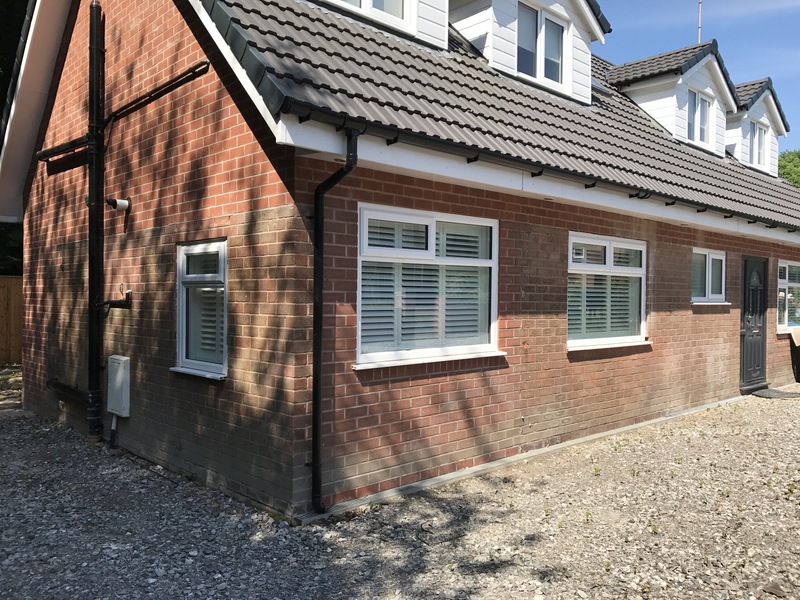 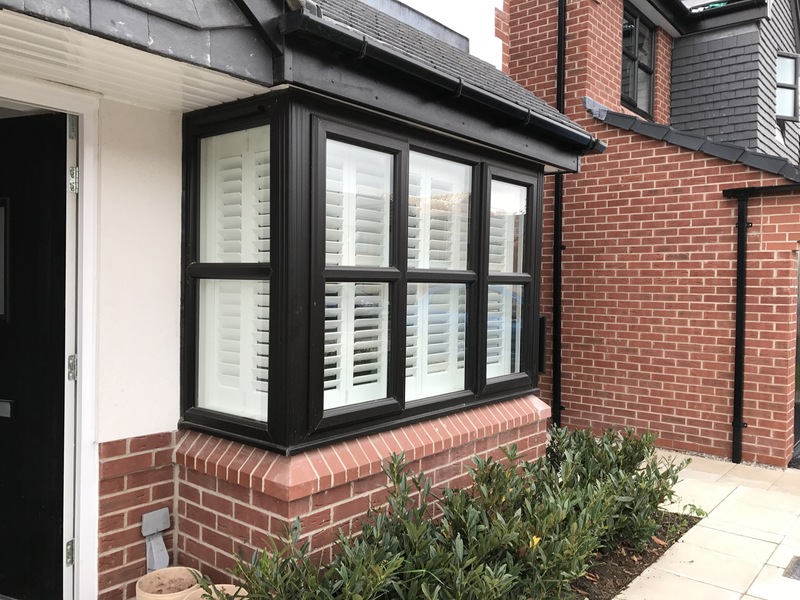 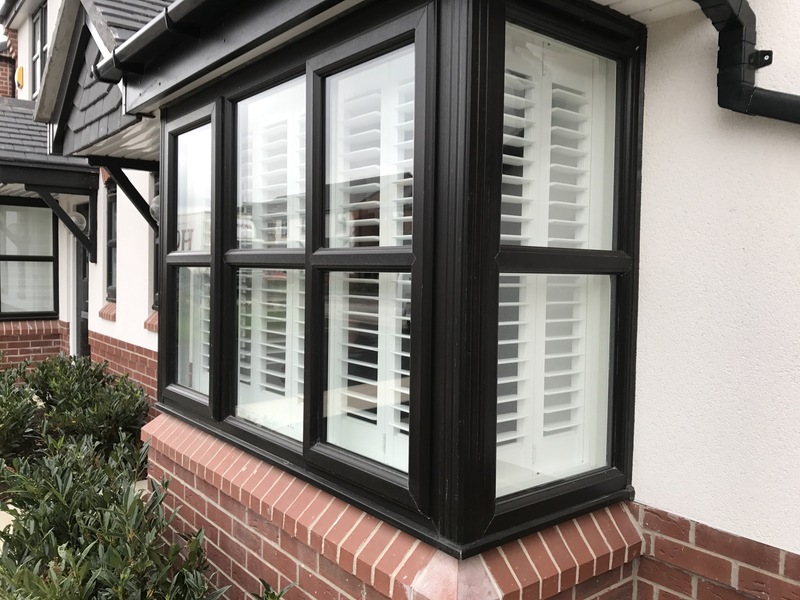 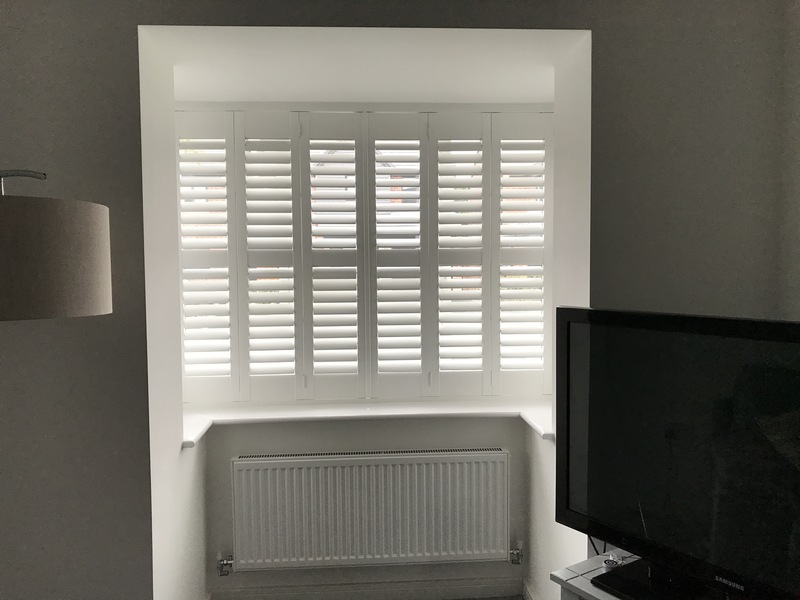 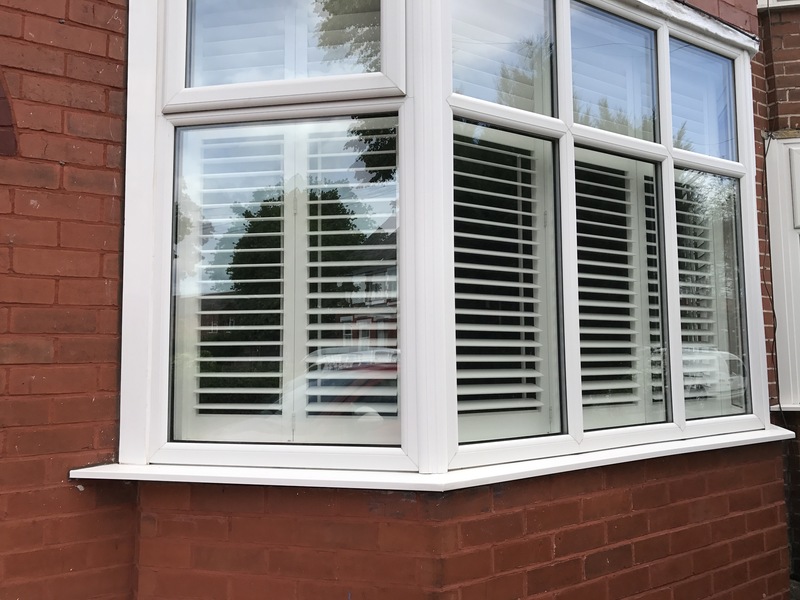 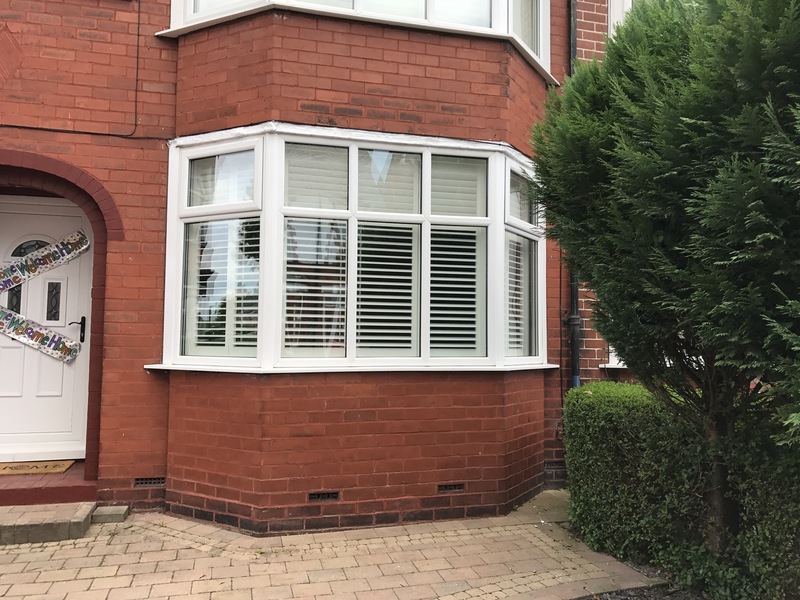 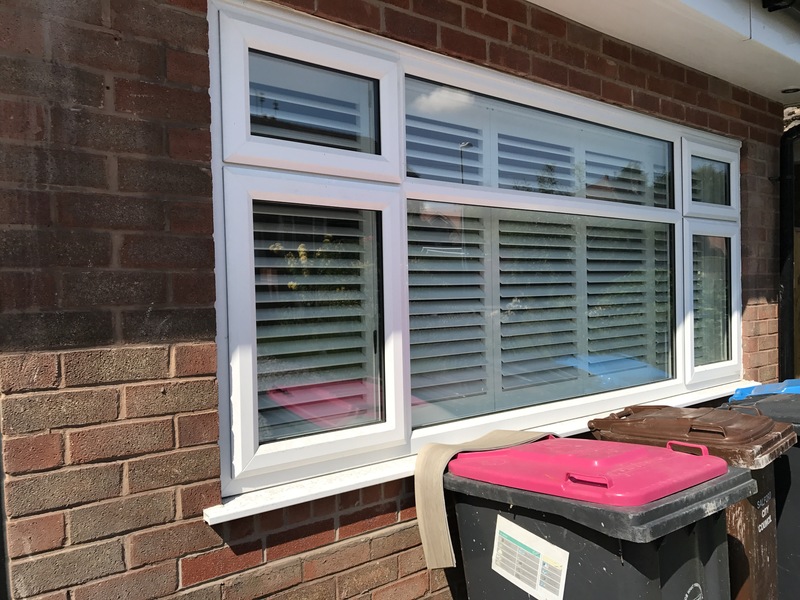 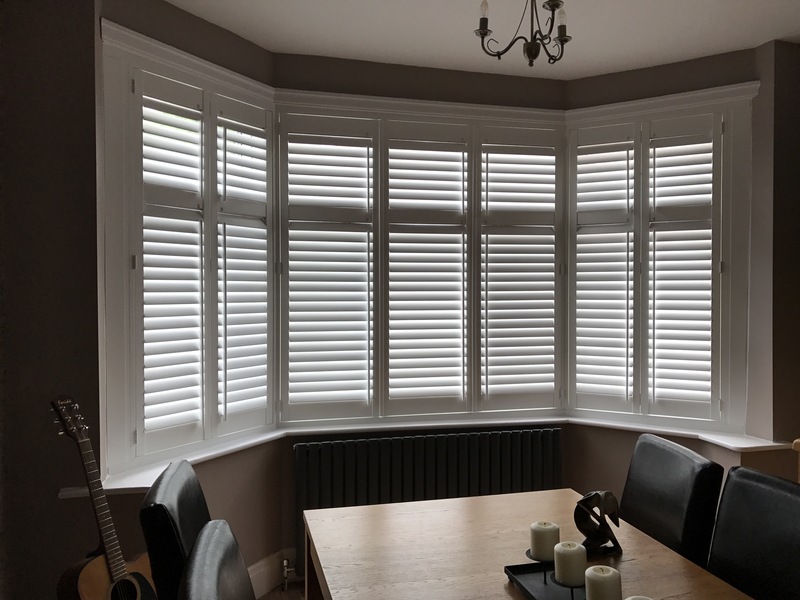 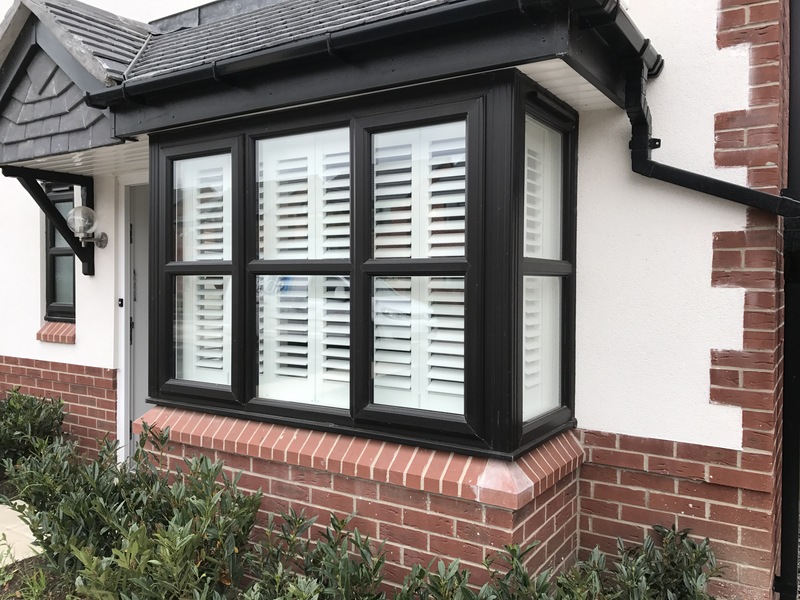 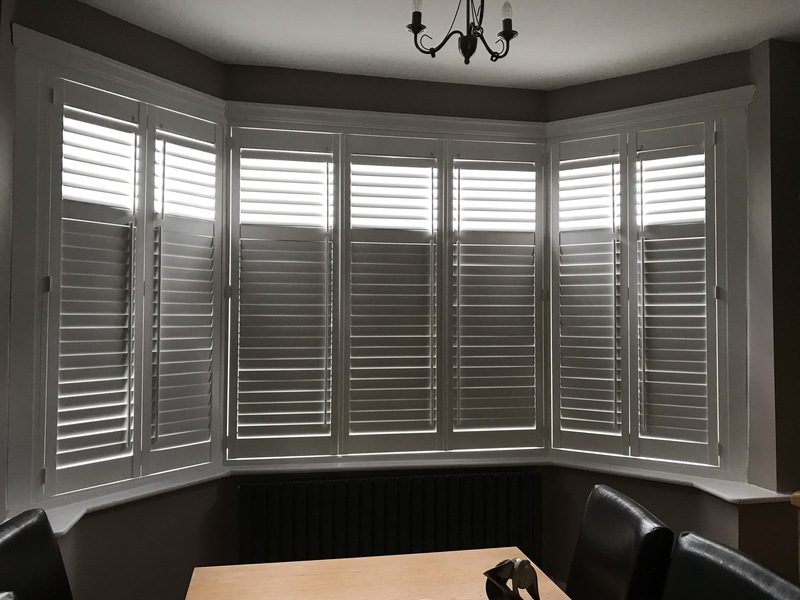 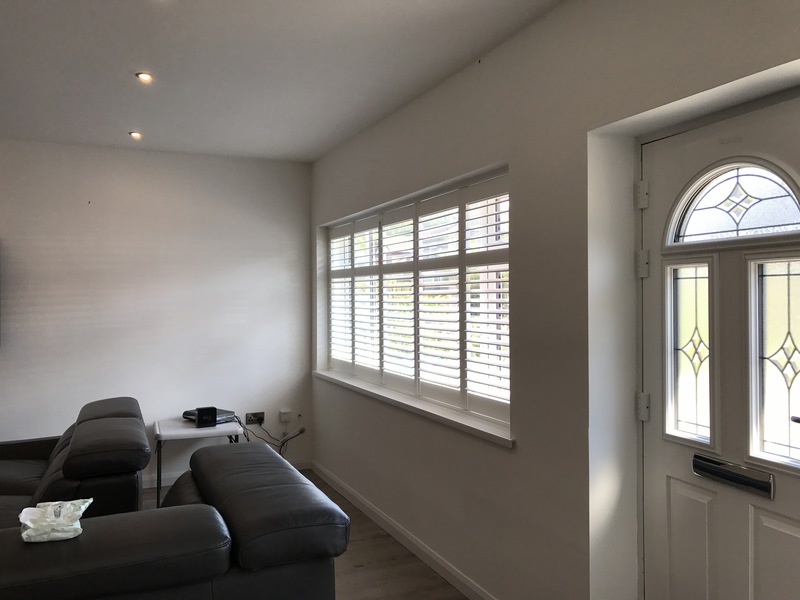 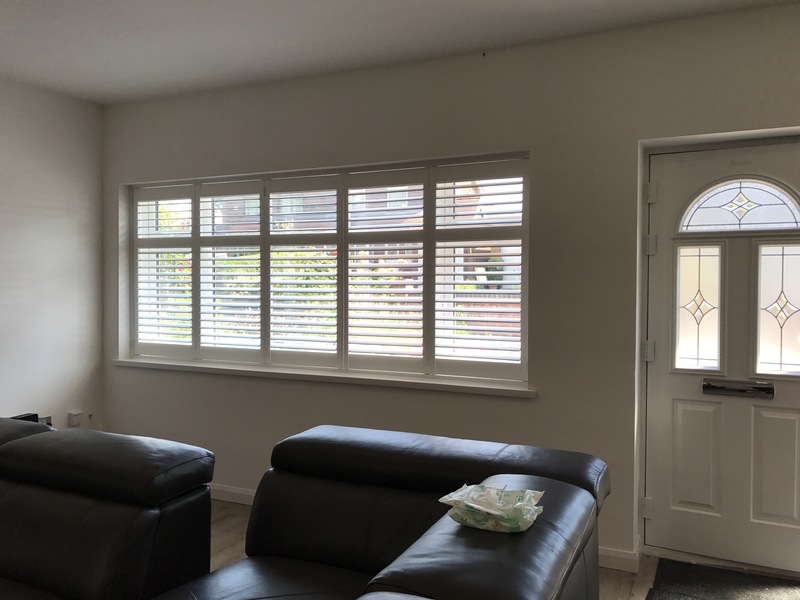 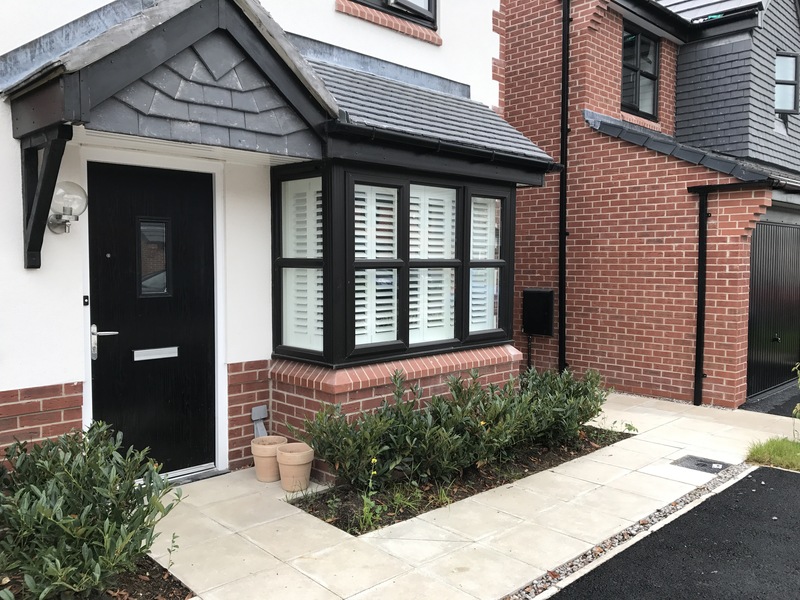 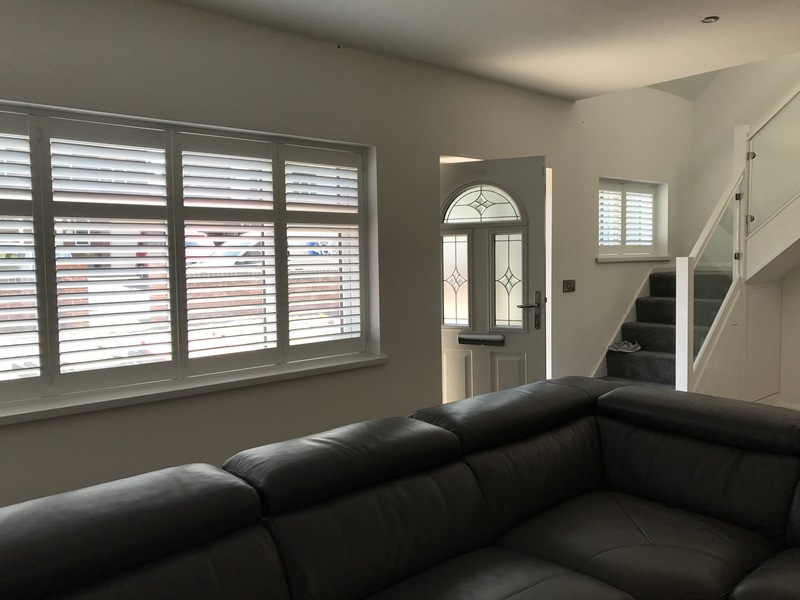 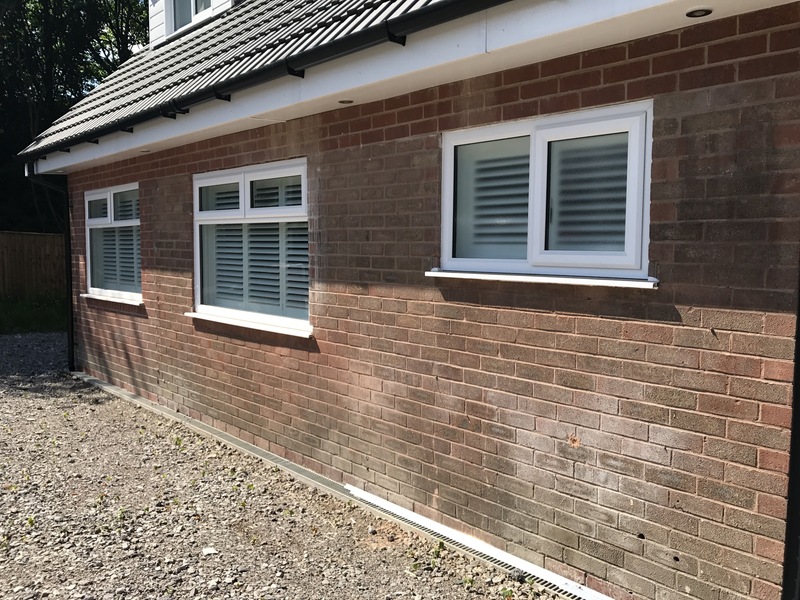 Shutters were fitted direct onto bay windows.